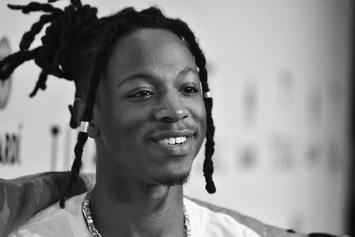 Joey Bada$$ Vows To "Keep Slaying Industry N*ggas Beats" After Future's "Mask Off"
Joey Bada$$ hints at a CDQ release of his "Mask Off" freestyle. 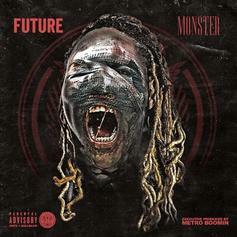 After that, he'll "keep slaying industry n*ggas beats." PartyNextDoor shares the CDQ of "Like Dat," featuring Jeremih and Lil Wayne. 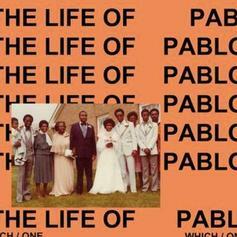 Kanye West delivers the final version of "Saint Pablo." 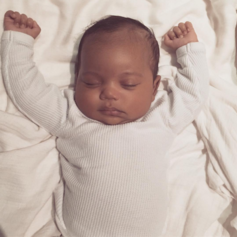 Listen to Kanye West's new Sampha-featuring track "Saint Pablo," dedicated to his firstborn son. 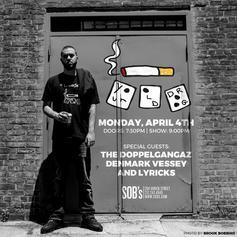 Your Old Droog - DYLAN! 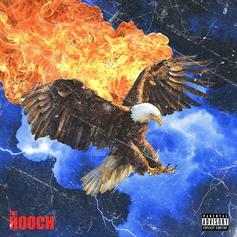 Hear a CDQ snippet of Your Hold Droog's recent City Cypher verse. 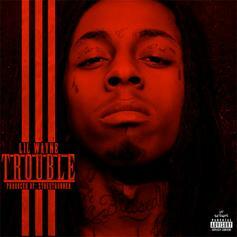 Listen to the mastered version of Lil Wayne's "Trouble." 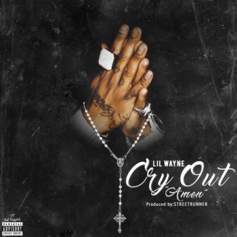 StreetRunner gives away the CDQ version of an excellent unreleased Wayne track -- 2006's "Cry Out (Amen)." 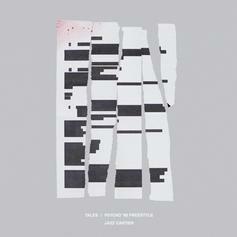 Listen to the CDQ of Jazz Cartier's "Tales." 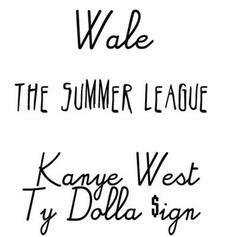 We've got the CDQ of Wale's "The Summer League," feat. Kanye West & Ty Dolla $ign. 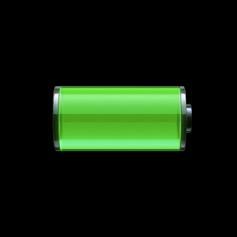 Listen to the CDQ version of Drake's "Charged Up." 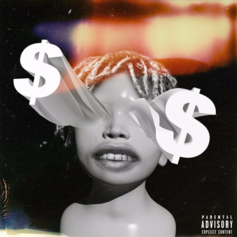 LA Leakers - Pull Up (CDQ) Feat. 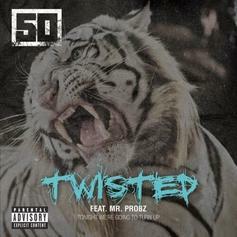 Kid Ink, Sage The Gemini & Iamsu! 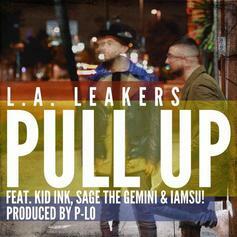 Stream the CDQ version of LA Leakers' "Pull Up" featuring Kid Ink, Sage the Gemini and Iamsu! HNHH Premiere! 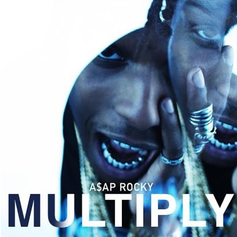 Future releases a non-tagged version of "After That" with Weezy F.
A$AP Rocky lets go the CDQ audio for his new record "Multiply." 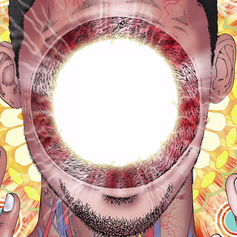 Here goes the CDQ and untagged version of Flying Lotus' new record "Never Catch Me" featuring Kendrick Lamar. 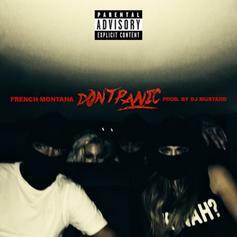 French Montana drops off the full CDQ version of "Don't Panic." 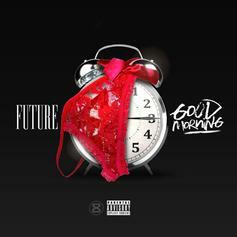 Future finally releases the CDQ of "Good Morning." 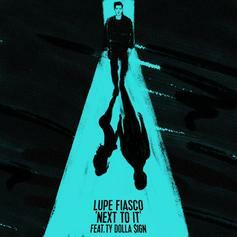 Listen to the CDQ version of Lupe Fiasco's "Next To It" featuring Ty Dolla $ign. 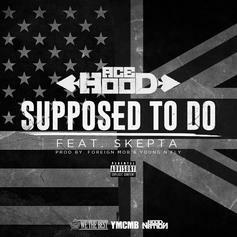 Ace Hood delivers the CDQ of a new leak, "Supposed To Do." 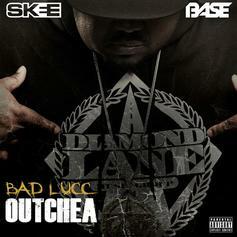 Bad Lucc releases the CDQ version of his track with Problem, "Crazy". 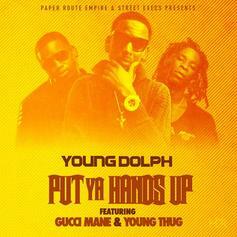 The CDQ of Young Dolph's cut with Gucci Mane and Young Thug, "Put Your Hands Up". 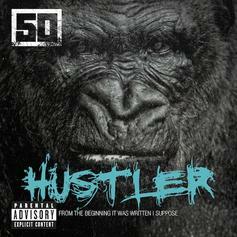 Listen to the CDQ version of 50 Cent's newest release "Hustler". HNHH Premiere!! 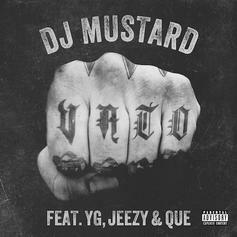 Listen to the mastered version of DJ Mustard's new single featuring YG, Jeezy and Que, "Vato." 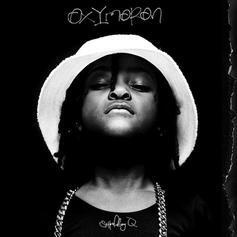 Listen to the CDQ of ScHoolboy Q and Raekwon's "Blind Threats." 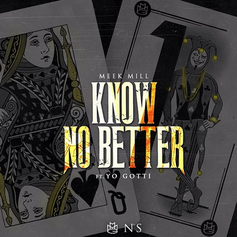 CDQ/Dirty version of Meek Mill and Yo Gotti's new banger, "Know No Better." 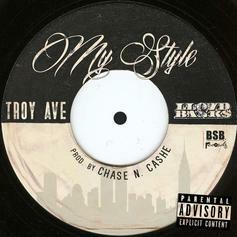 Troy Ave delivers the mastered version of "My Style" with Lloyd Banks.